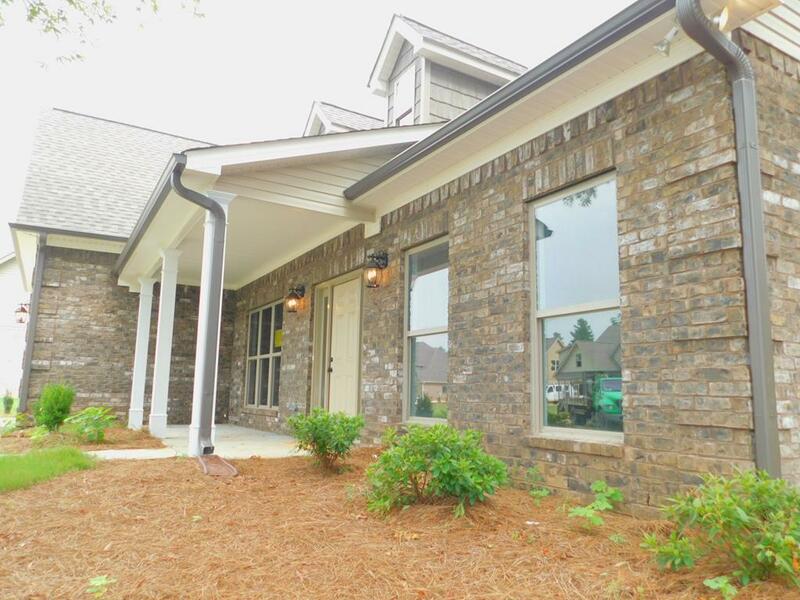 Remarks at 1005 Marion Oaks Drive Macon, GA - Minutes from Amazon! 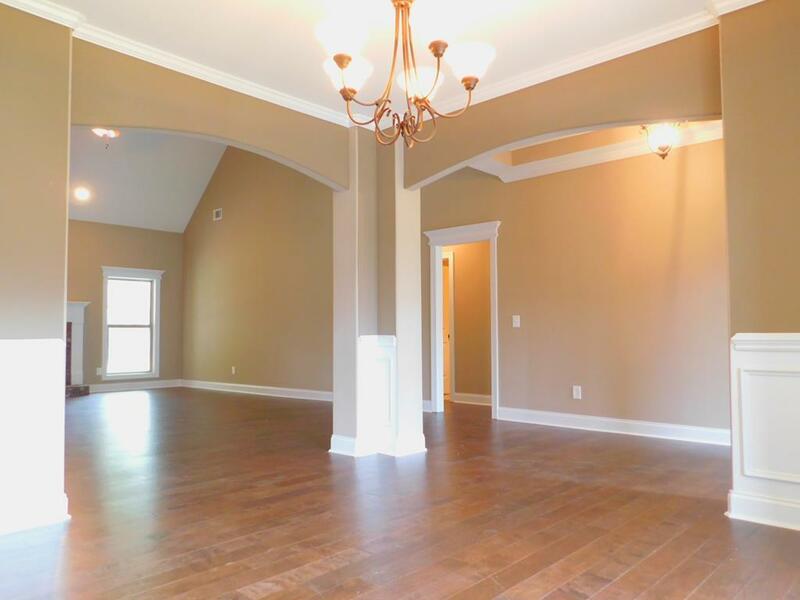 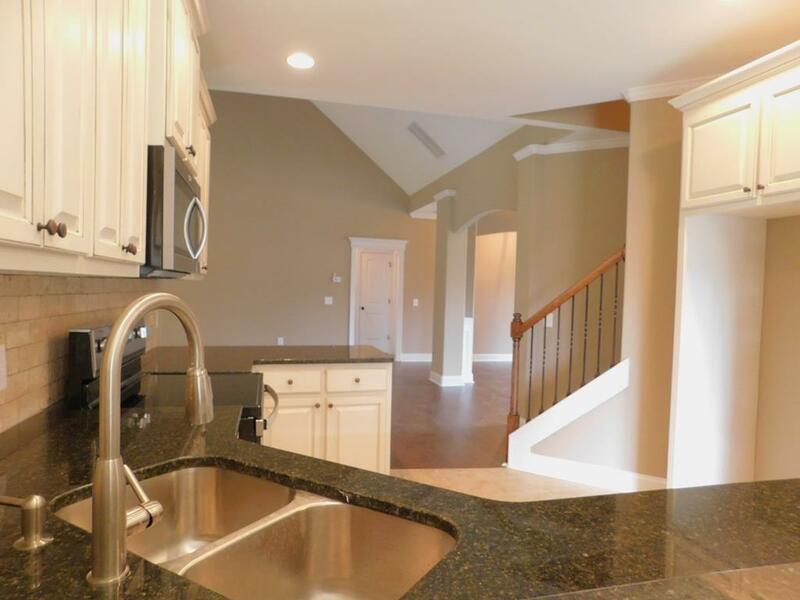 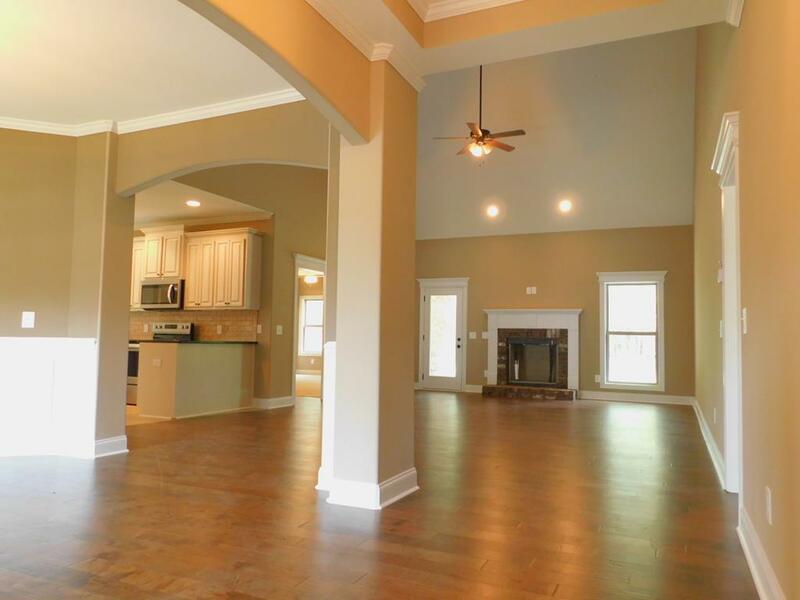 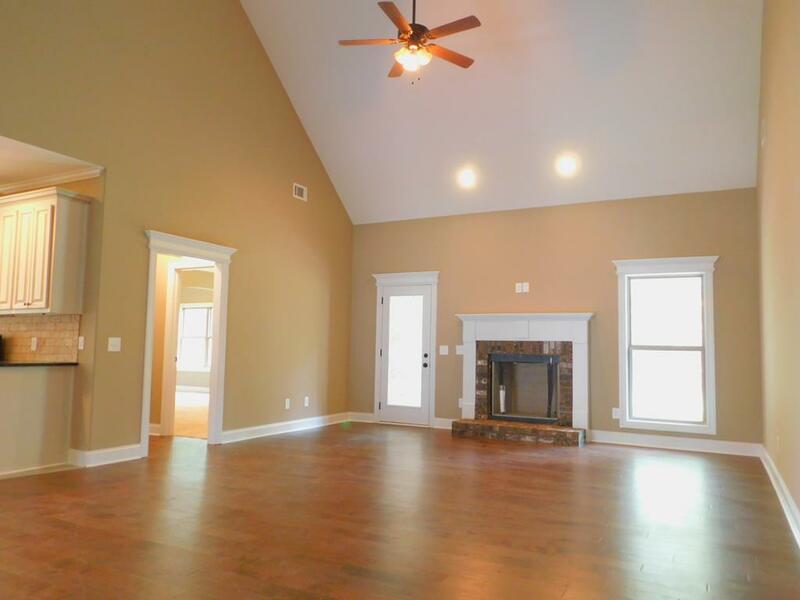 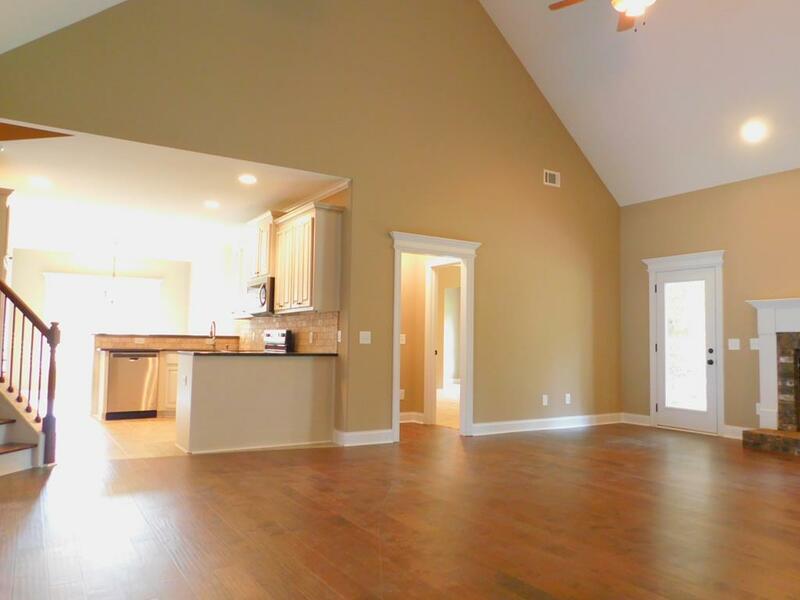 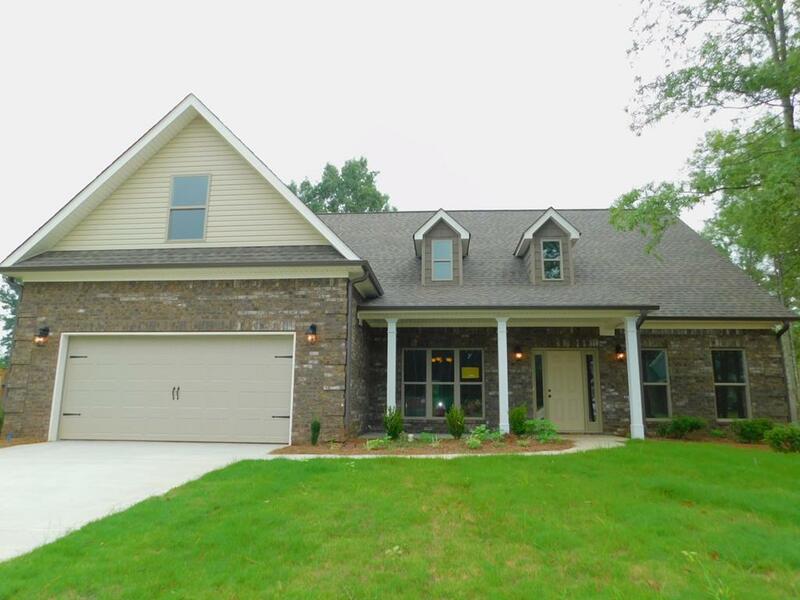 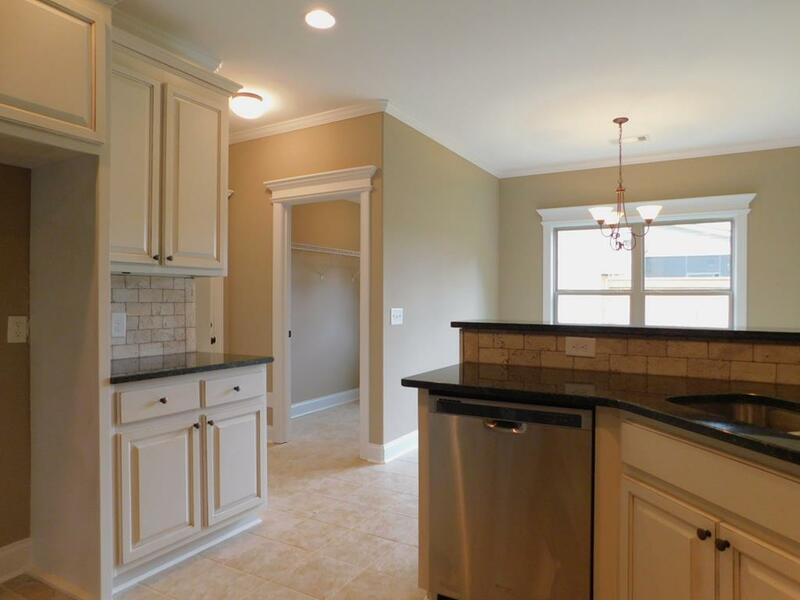 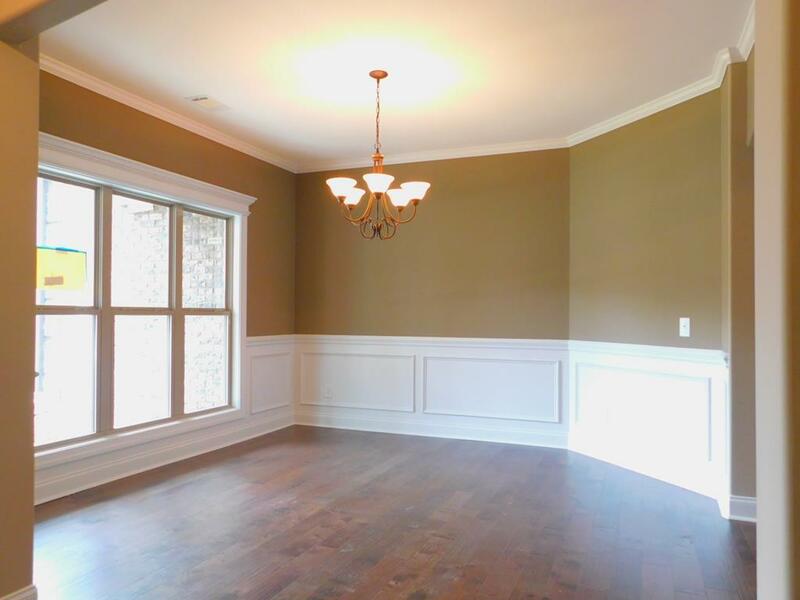 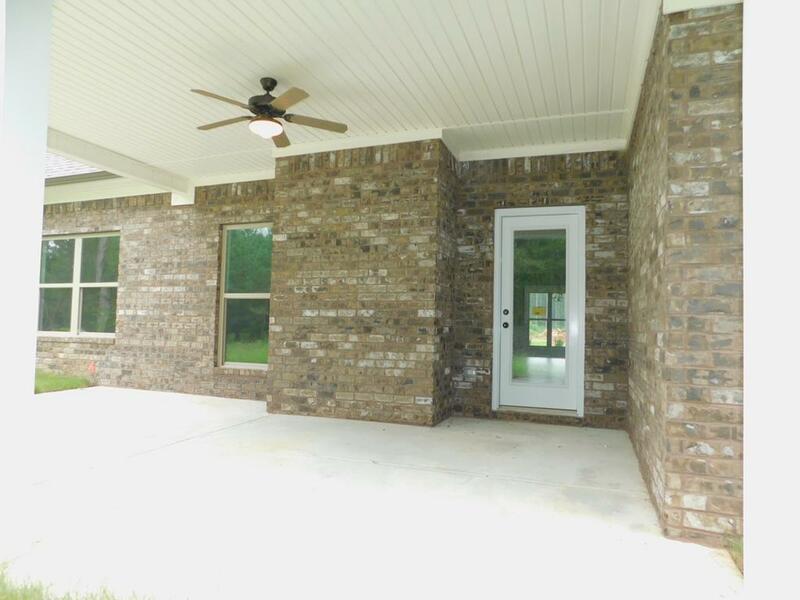 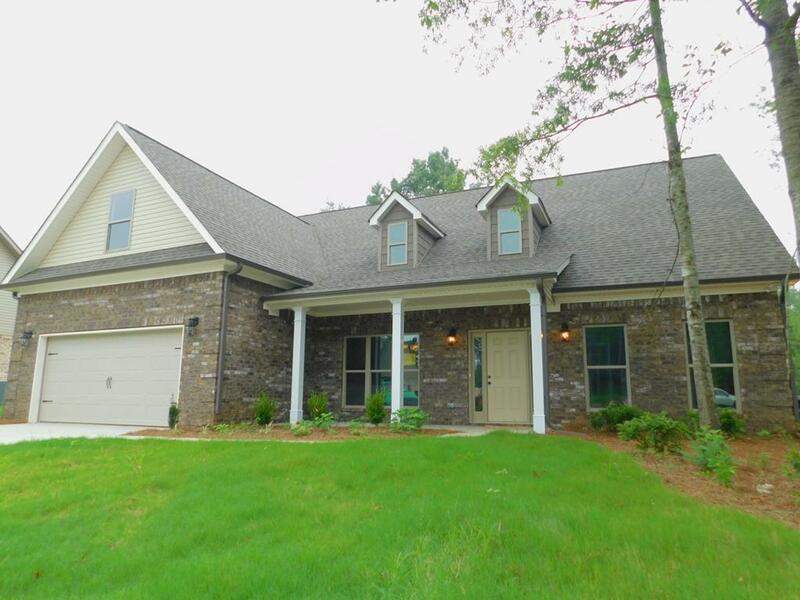 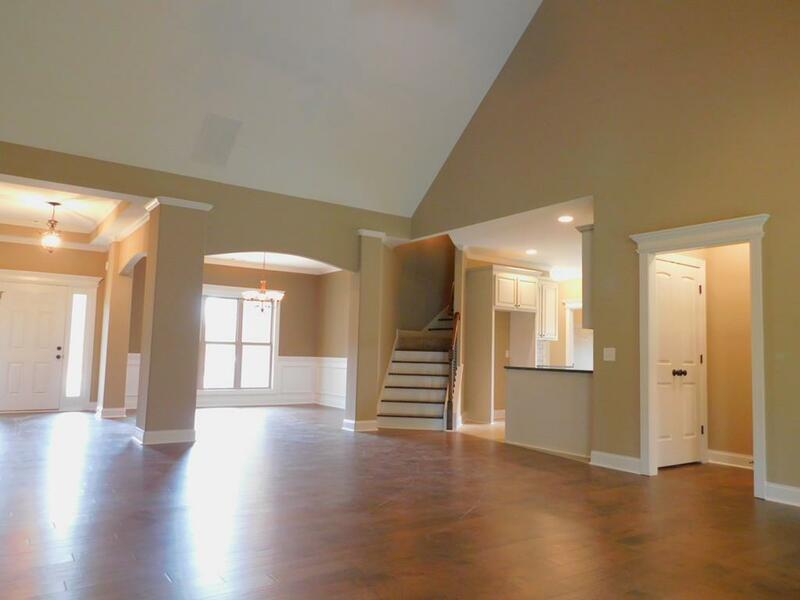 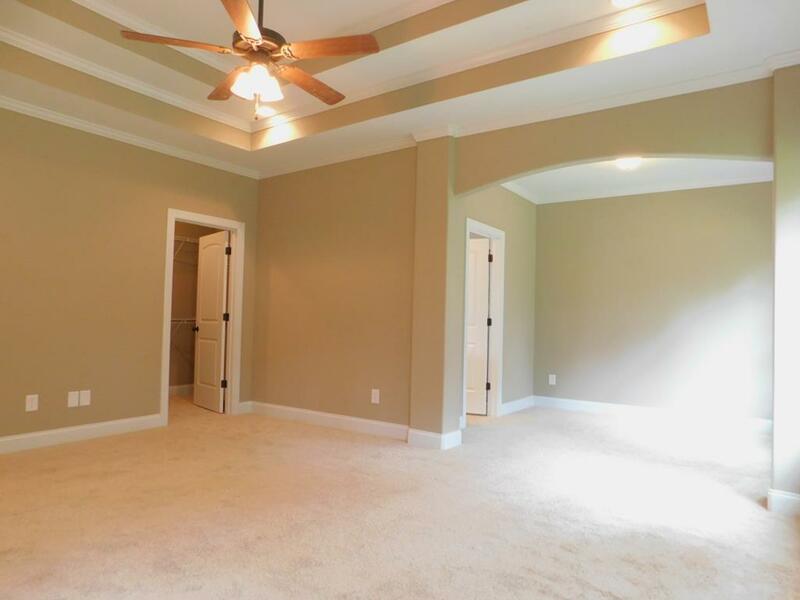 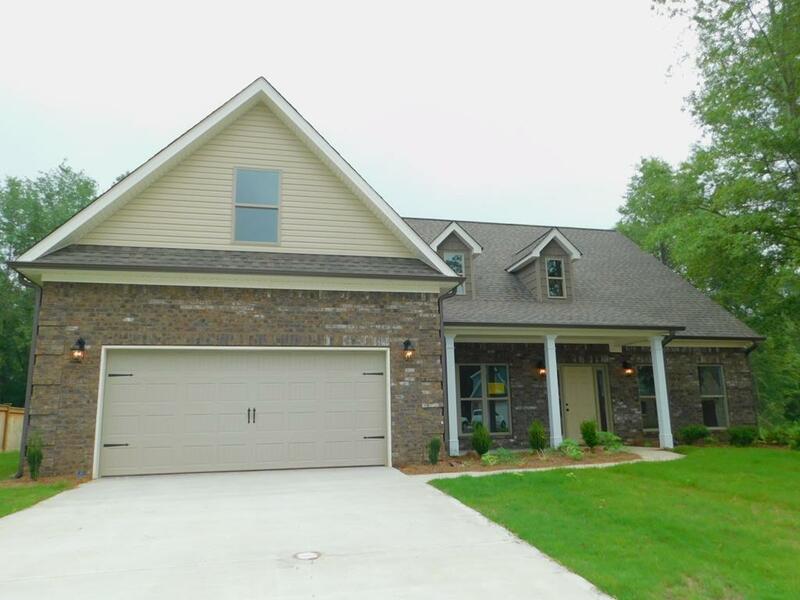 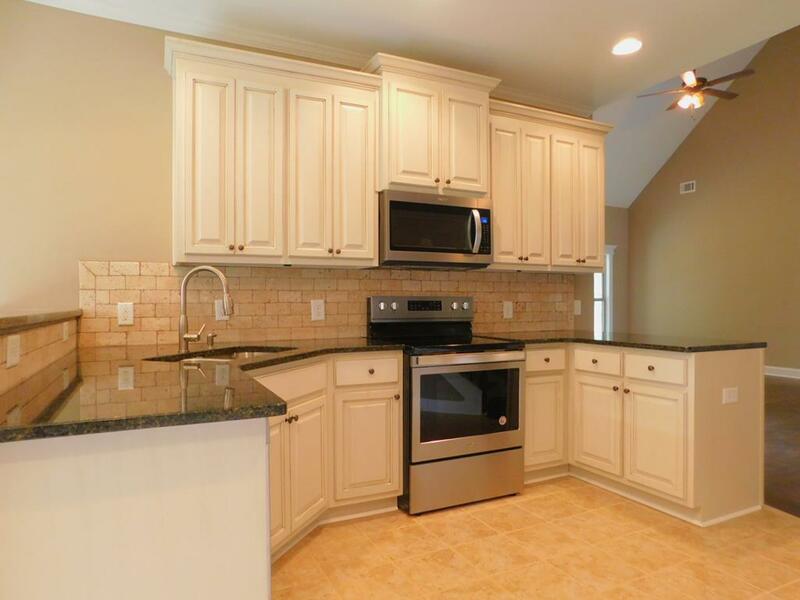 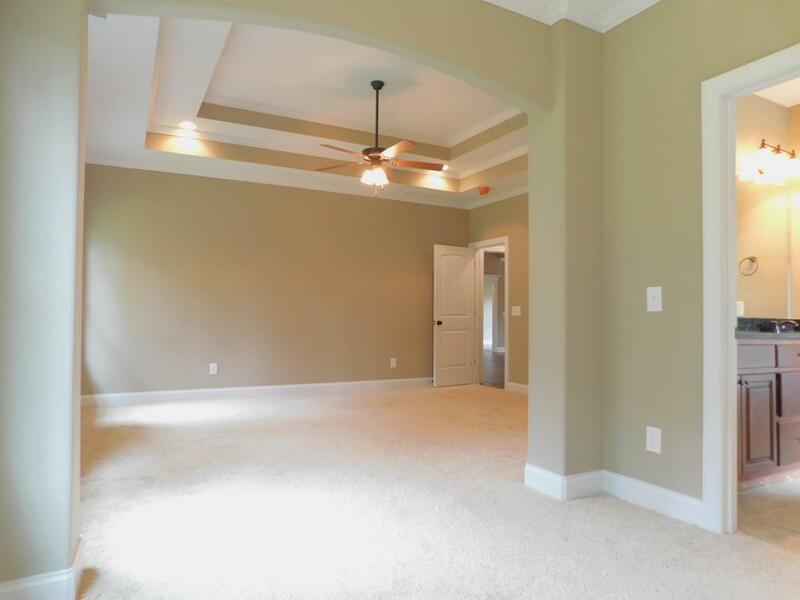 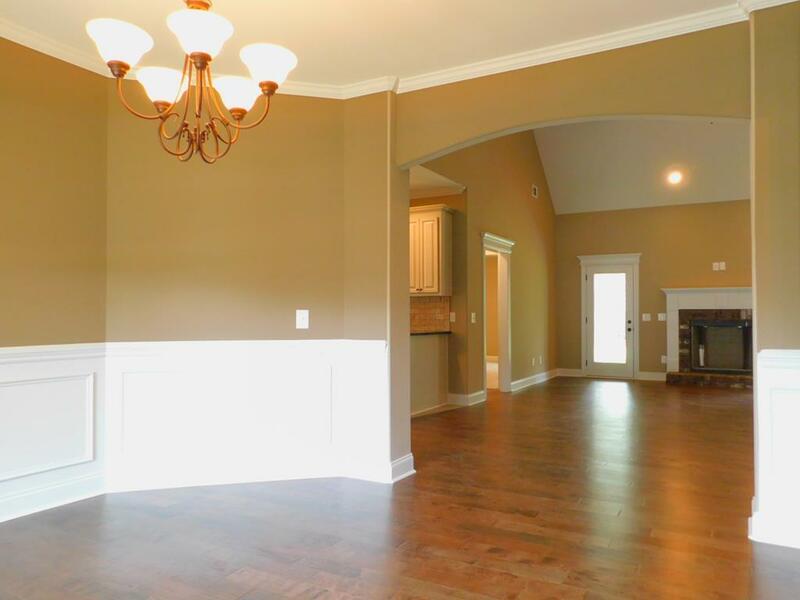 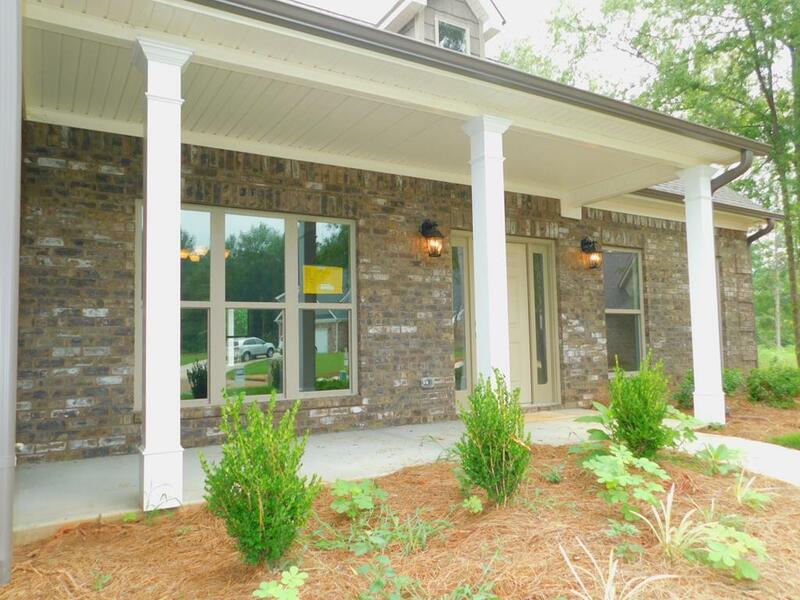 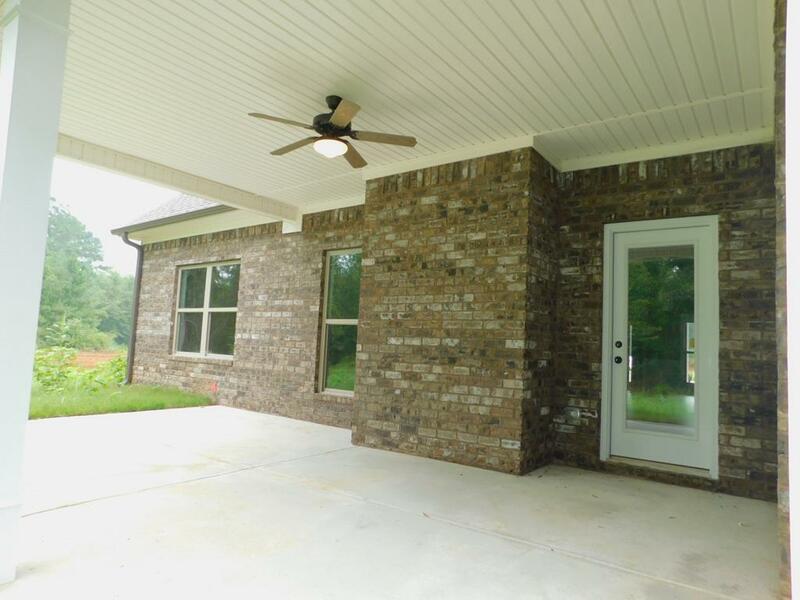 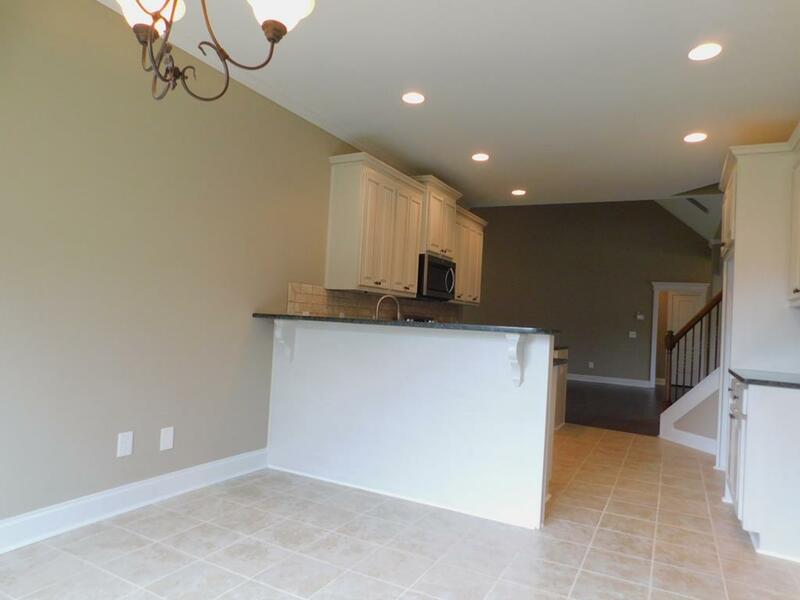 Beautiful new 4 side brick home featuring open foyer to arched columns formal dining room. 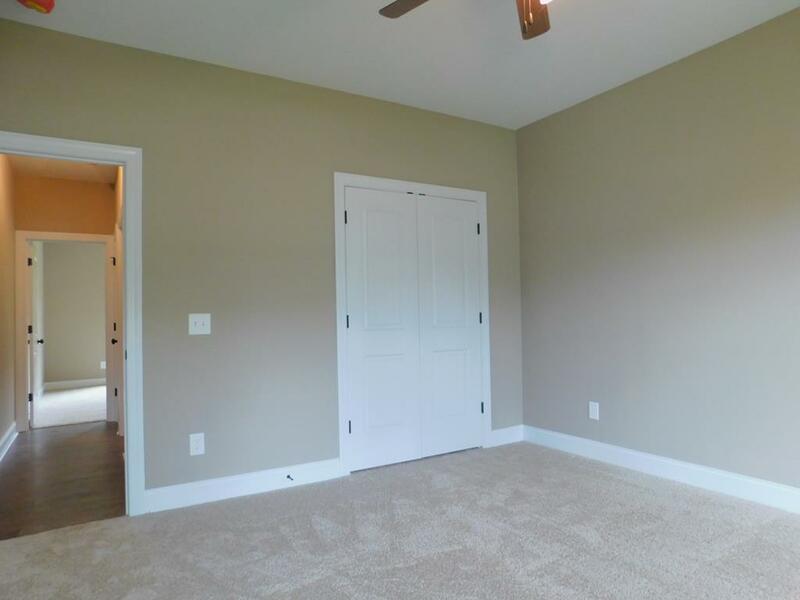 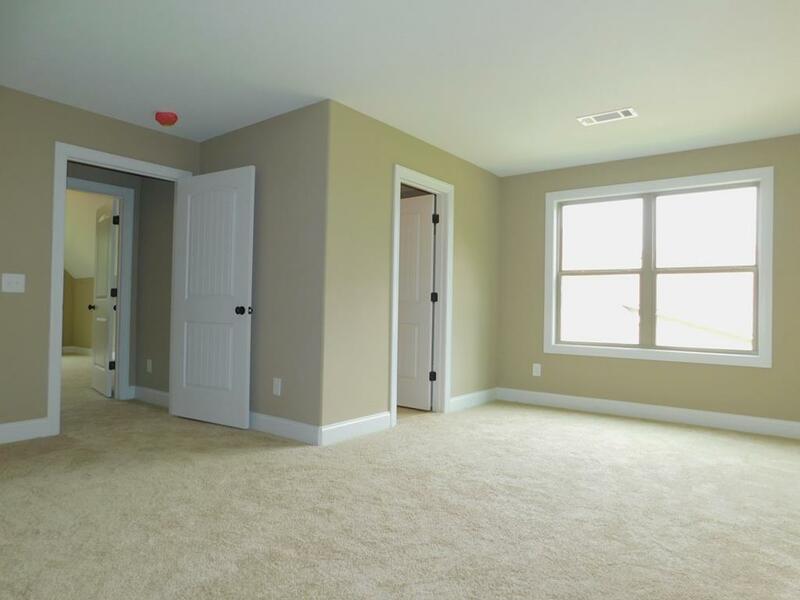 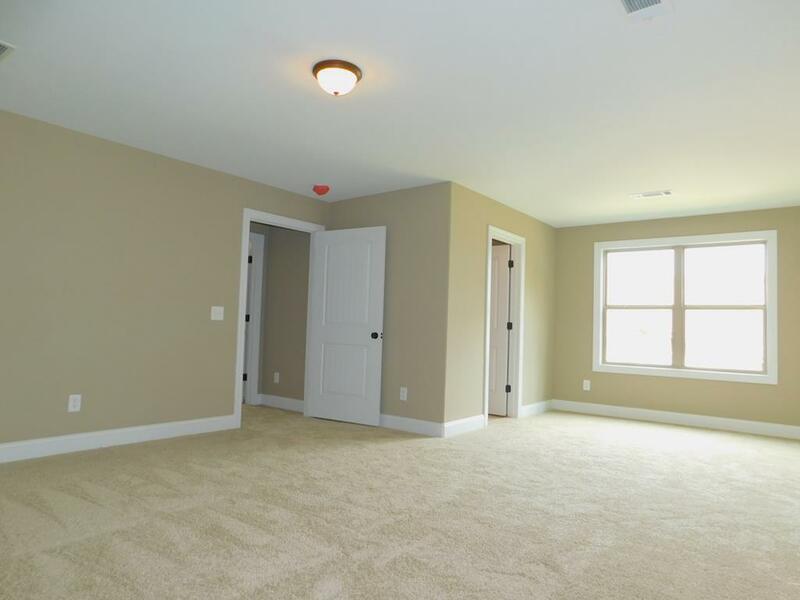 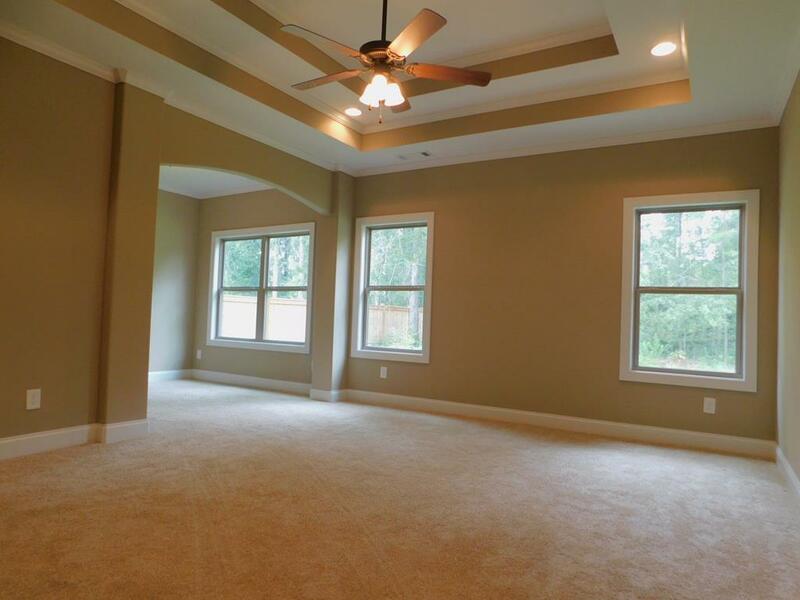 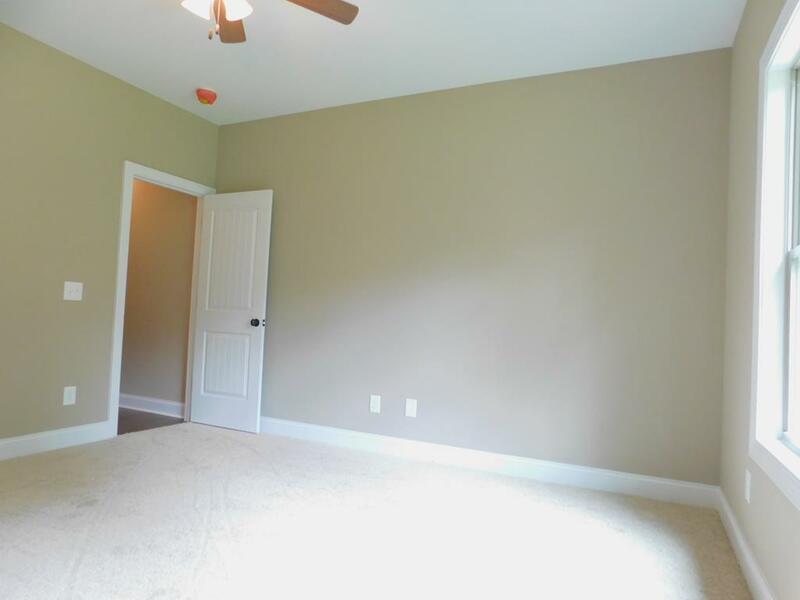 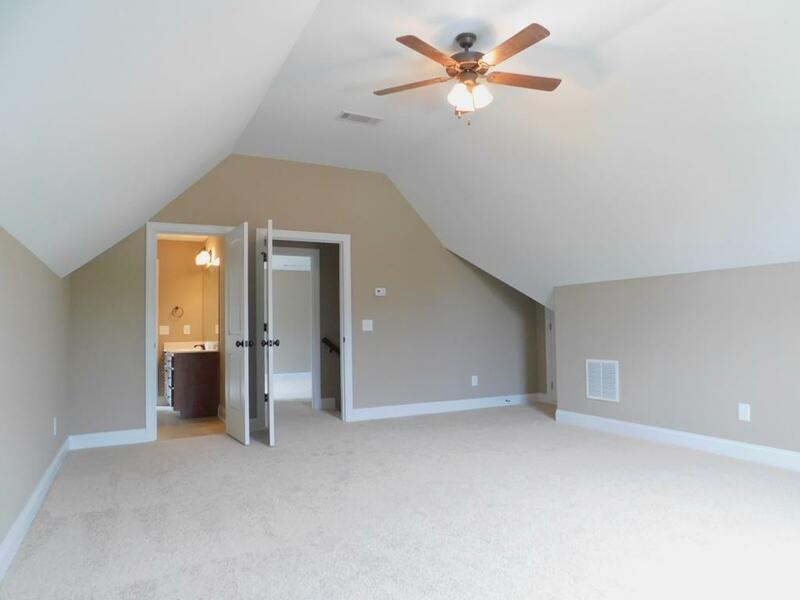 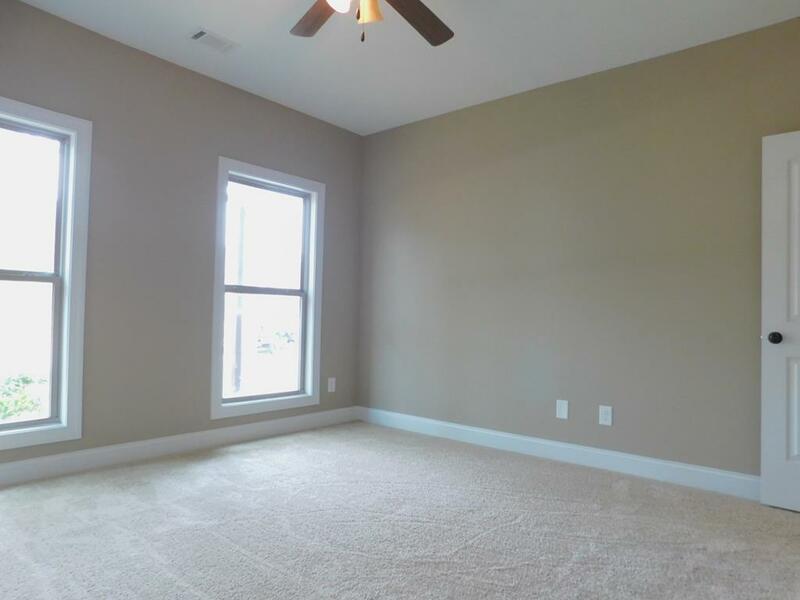 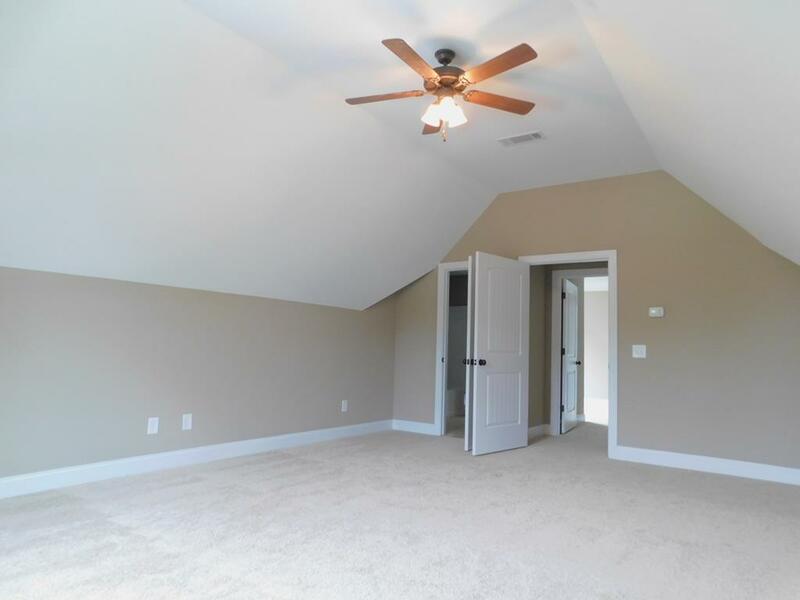 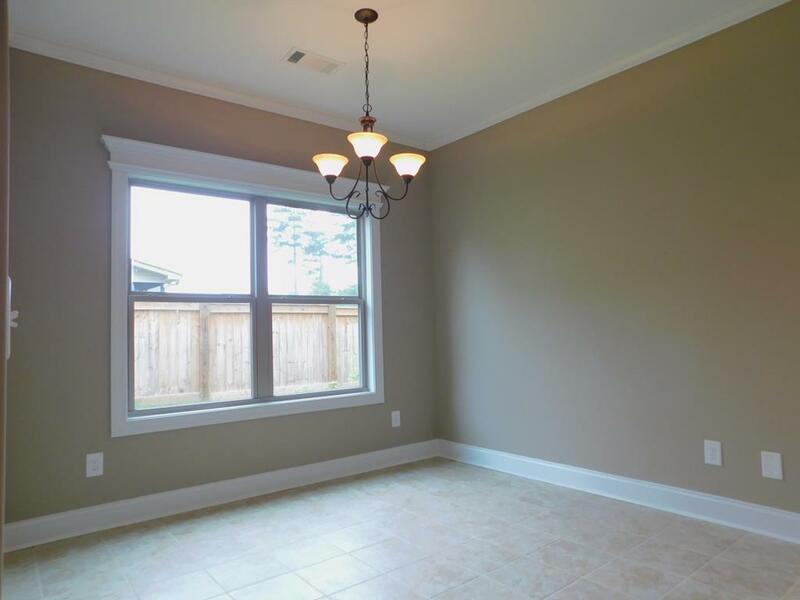 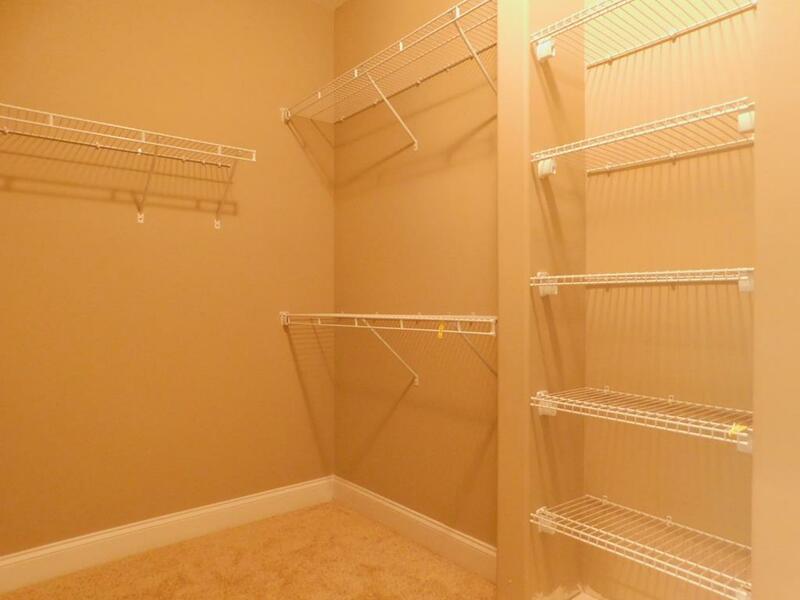 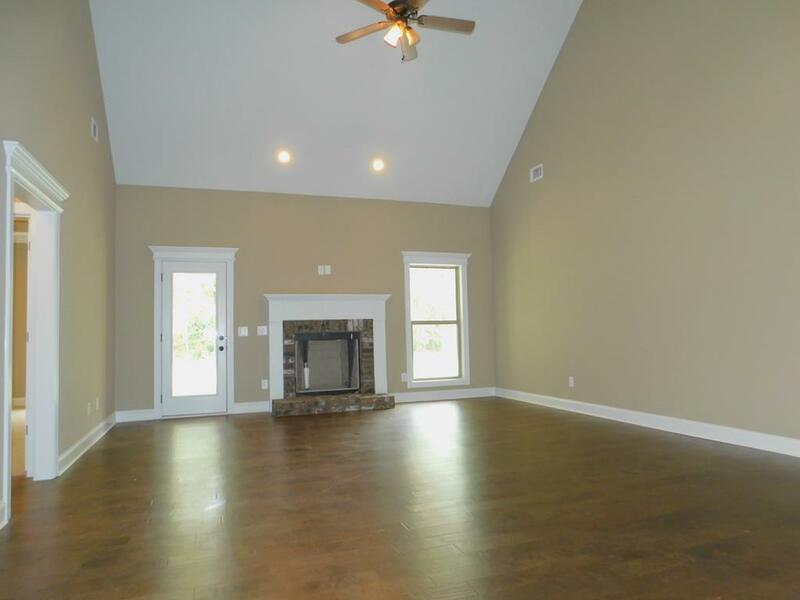 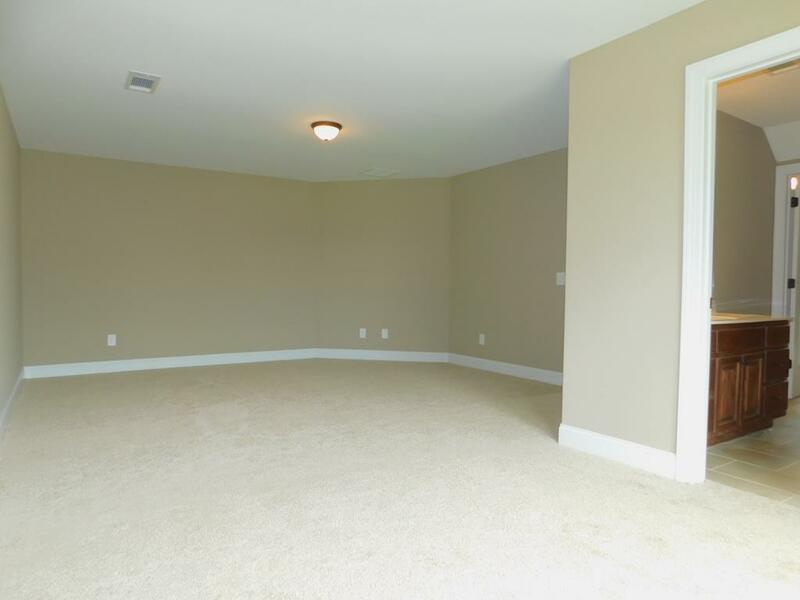 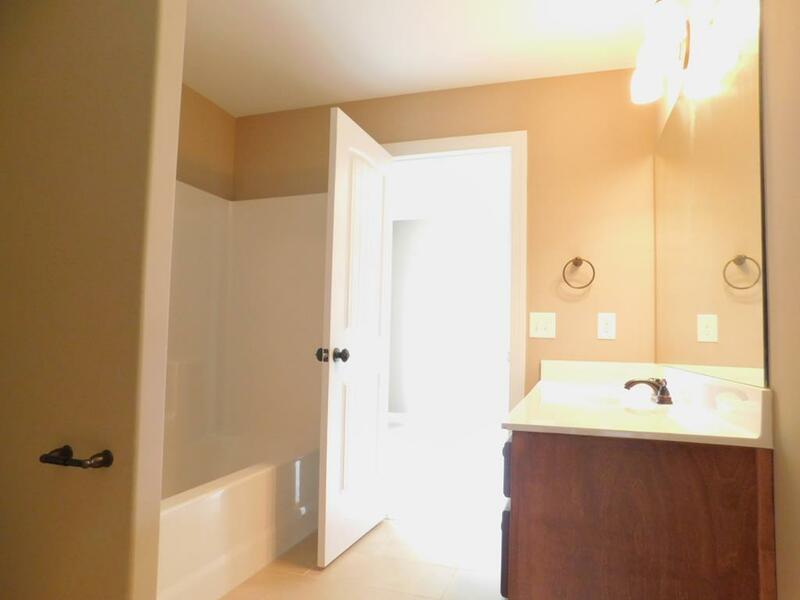 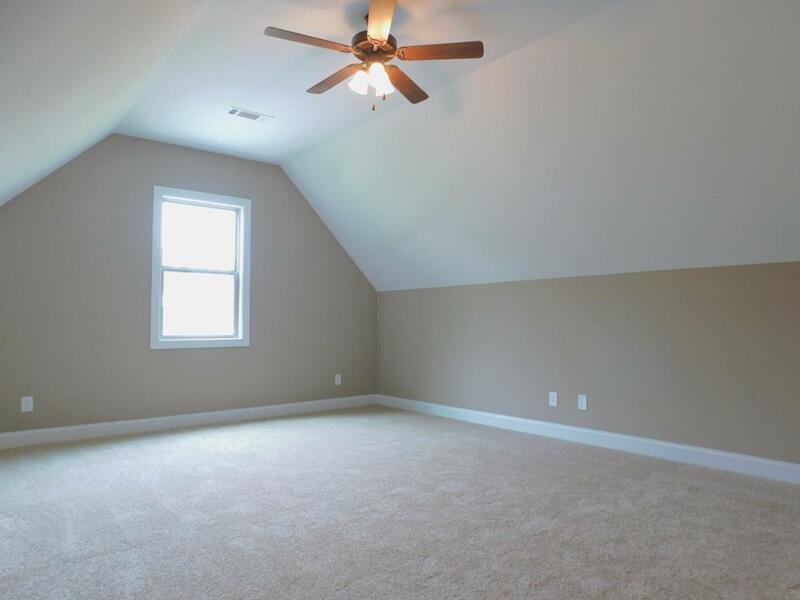 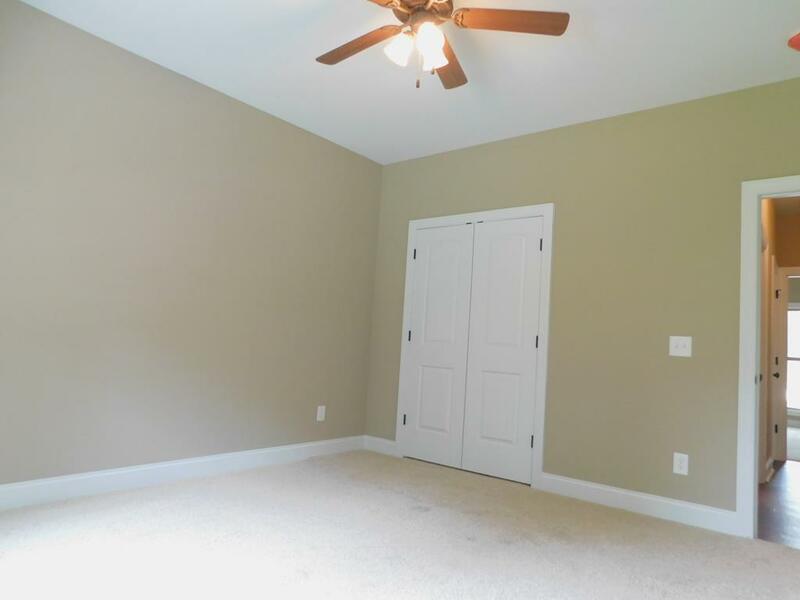 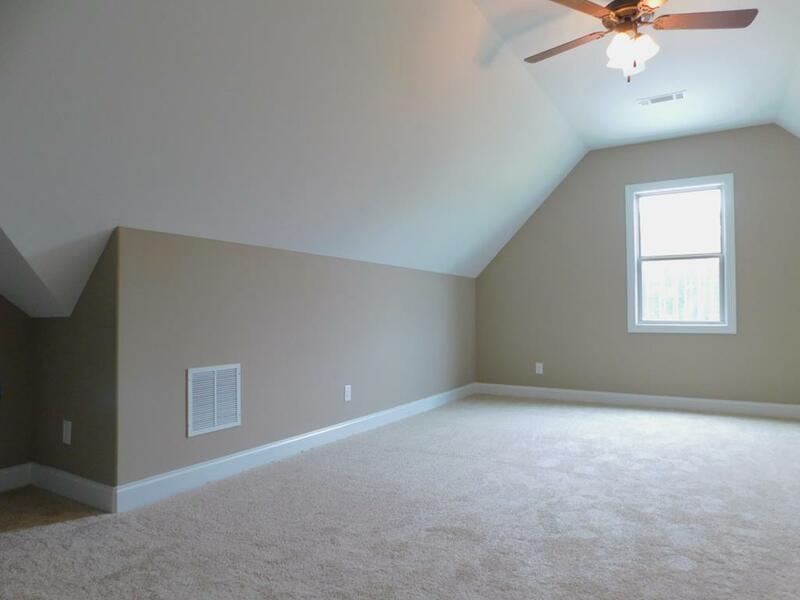 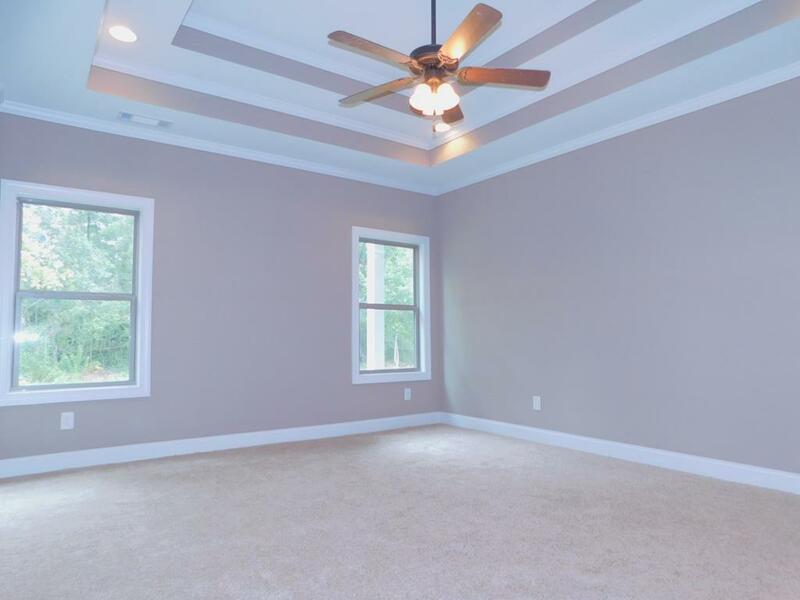 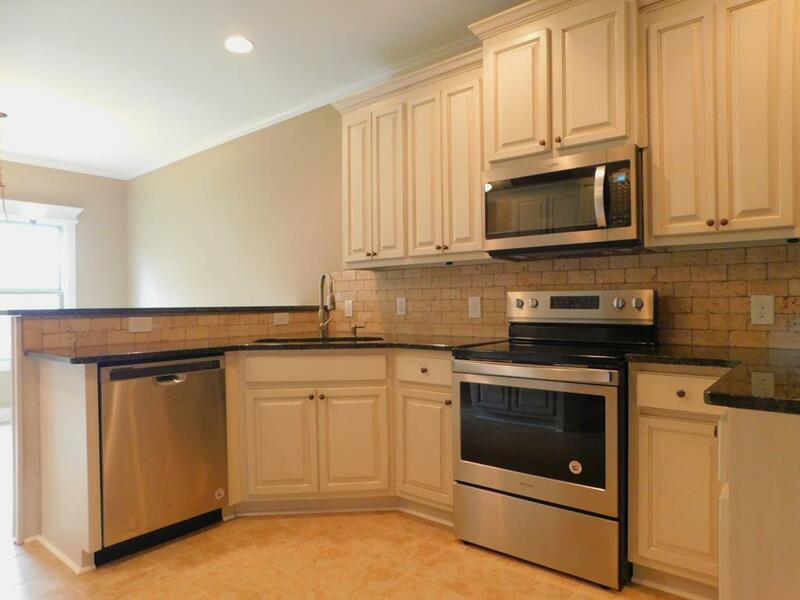 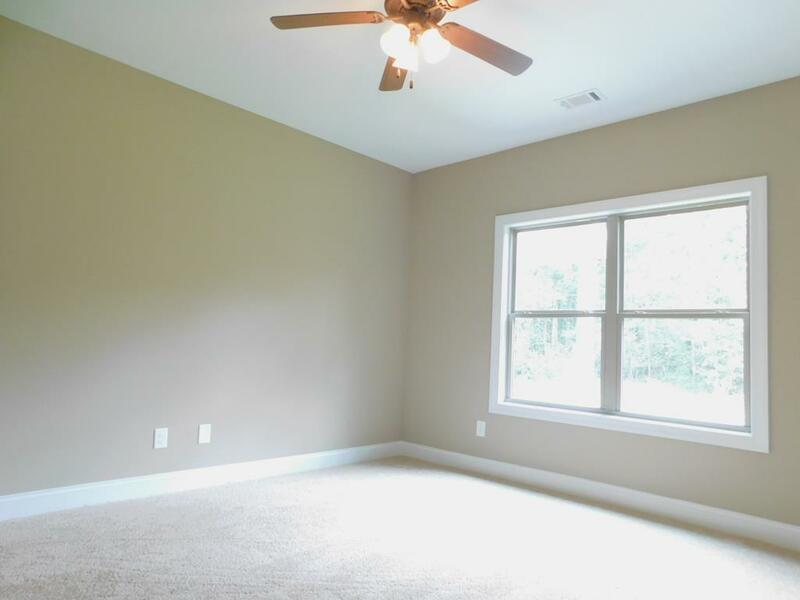 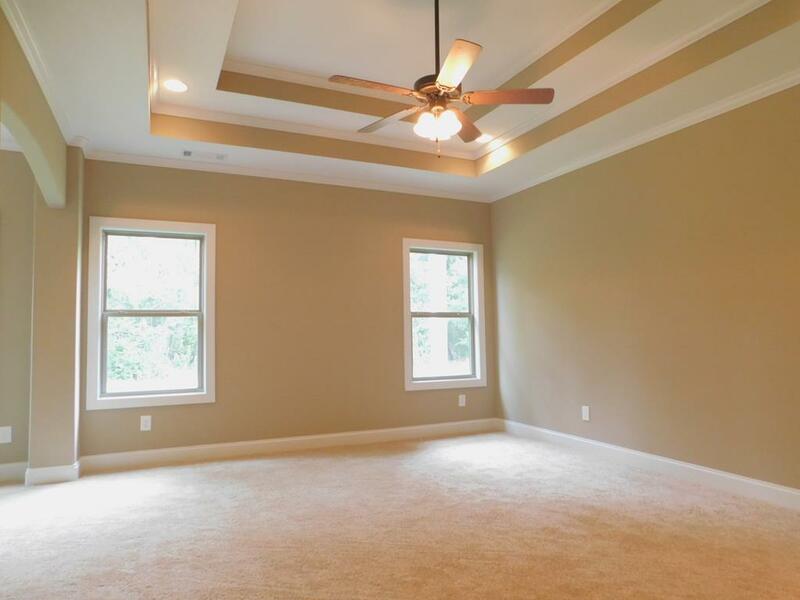 Roomy great room, custom cabinets, gleaming hardwood flooring, volume ceilings throughout. 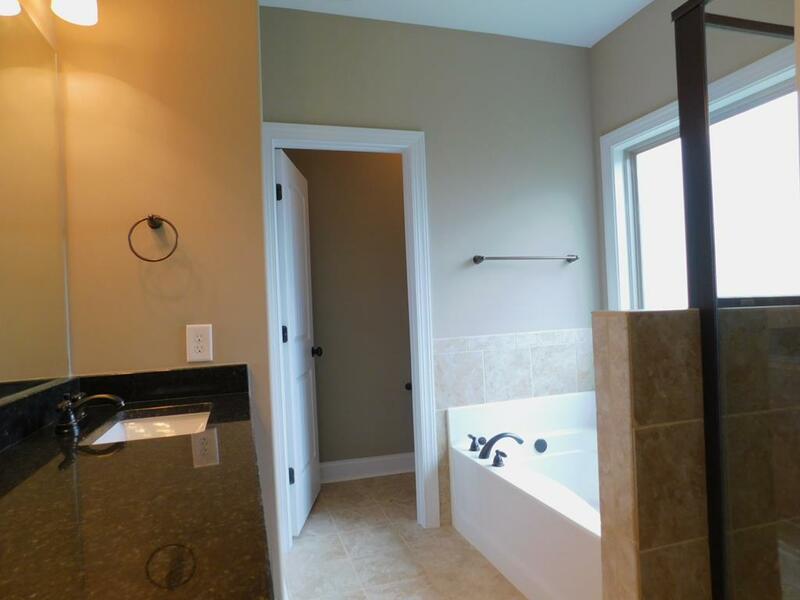 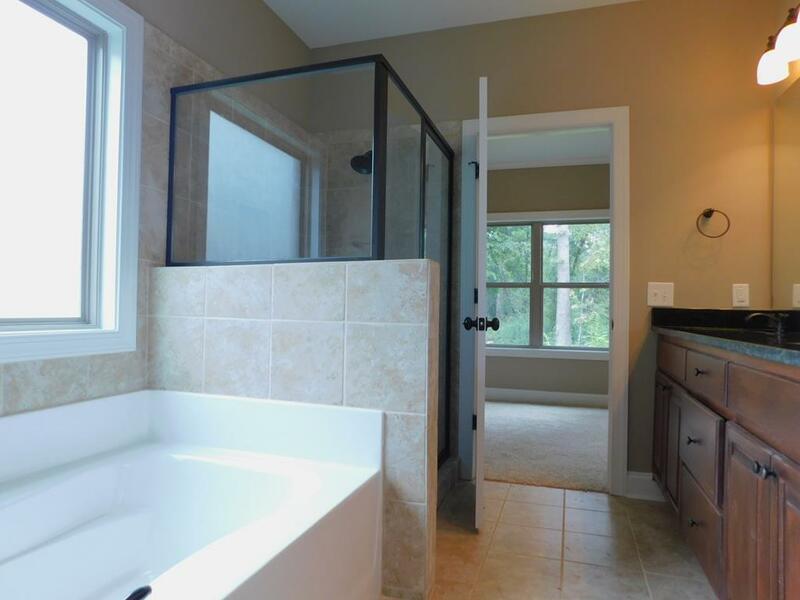 Spa bath, tile shower, 4 bedrooms, bonus room, covered porches, private, level, treed, landscaped lot!